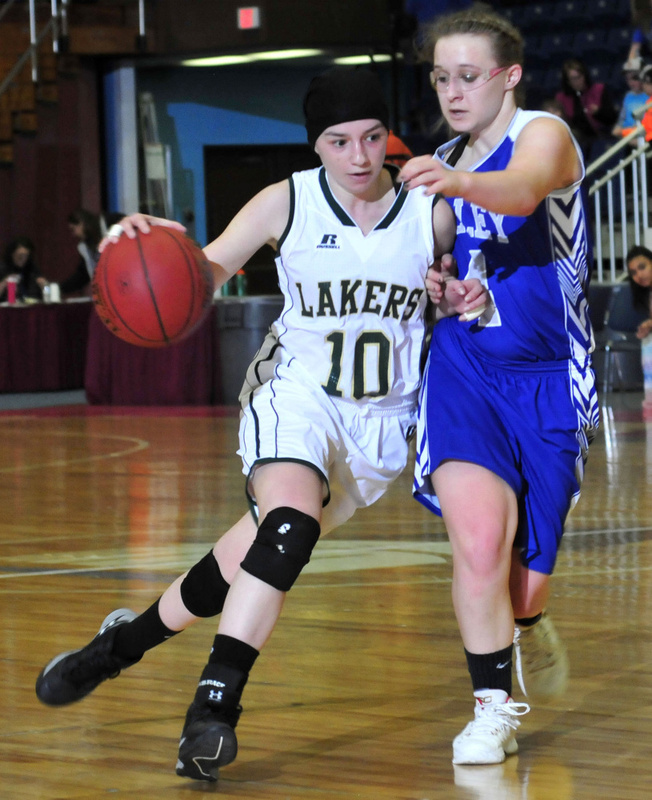 AUGUSTA — Top-seeded Rangeley overcame a shaky start and some early foul trouble to defeat No. 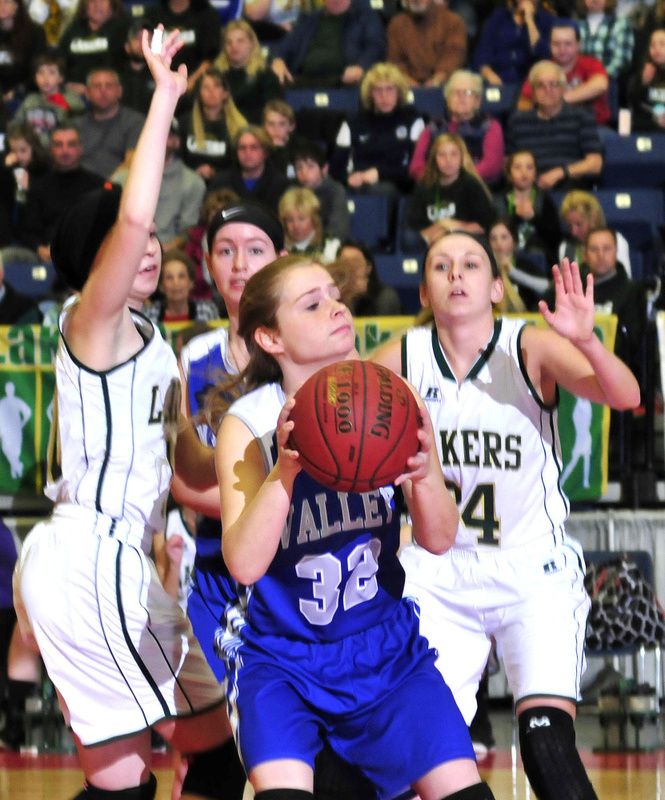 8 Valley, 36-24, in a Class D South girls quarterfinal game Tuesday morning at the Augusta Civic Center. Rangeley (16-3) advanced to the semifinals, where it will play No. 5 Forest Hills on Thursday. 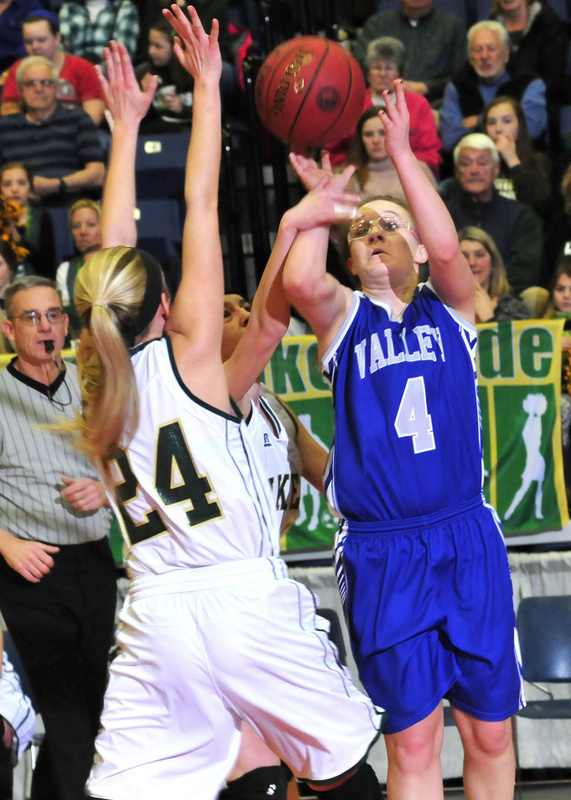 Valley closed its season 4-15. The Lakers committed nine turnovers in the first quarter, one in which leading scorer Sydney Royce also picked up her third foul. They trailed 9-6 at the end of one but bounced back to take a 21-11 lead at the half. 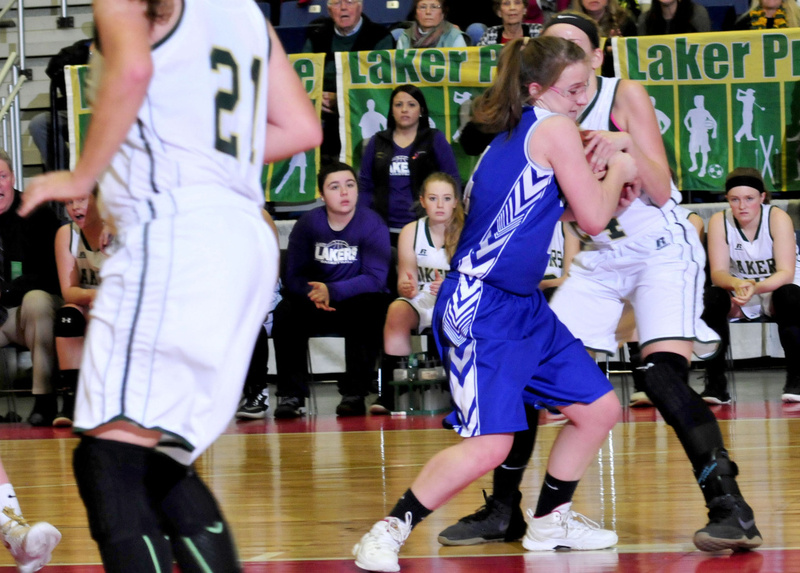 “I think that’s what kept them from really making a run in the second half,” Rangeley coach Heidi Deery said. The Cavaliers encountered foul trouble of their own and went stagnate on offense after point guard Haven Mayhew went to the bench after picking up her third foul three minutes into the second quarter. They managed just two points in the closing seconds of the period. 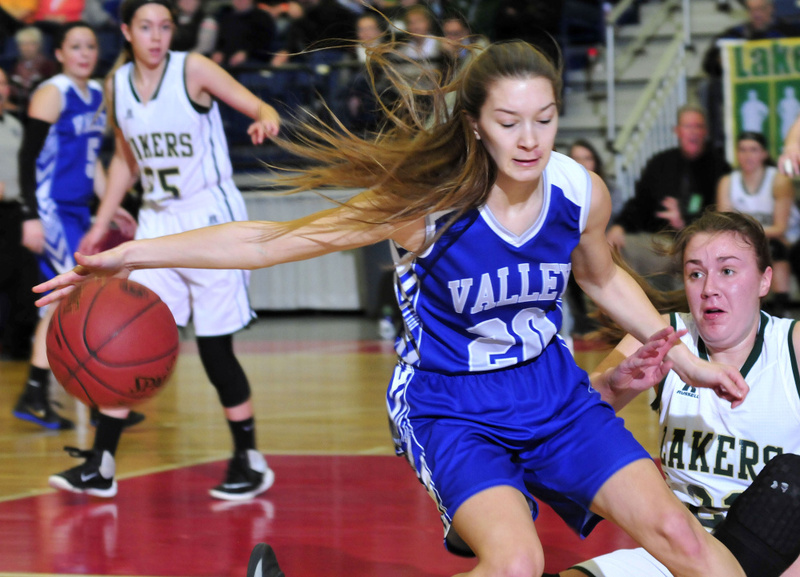 “When she left the game the freshman back-up point guard couldn’t run the offense quite as well so it kind of got out of hand a little bit,” Valley coach Paul Belanger said. Nine of Rangeley’s 15 points in the second quarter came from the foul line — they made 14 of 21 in the game — four each from Haley and Brooke Egan. Both finished the game with eight points. Philbrick scored eight points in the third quarter to help the Lakers jump out to a 29-11 lead. The Cavs came back some behind Samantha West, who scored five of her team-high 11 in the quarter that ended with the Lakers in front, 31-18. The Cavs made six straight stops on defense in the fourth quarter but couldn’t convert on the offensive end. Leading scorer Halle Miller finished with two points as she was bottled up in the paint and no one cold connect from the perimeter.